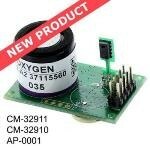 The advanced UV Flux 25% oxygen sensor determines ambient oxygen levels using the principle of fluorescence quenching by oxygen. 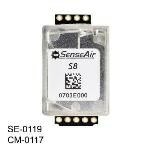 An oxygen sensor created from this unique, patented process benefits from the low power requirements that are traditionally associated with electrochemical sensing devices, whilst offering a much longer lifetime owing to the non-depleting sensing principle. 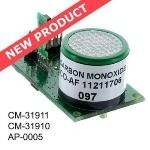 Moreover, the UV Flux 25% oxygen sensor is internally temperature and pressure compensated, allowing accurate operation over a broad environmental range without the need for extra system components. 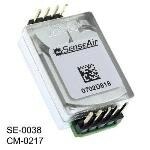 CM-0202 Development Kit – This version comes with a USB cable and free GasLab® Software that enables users to record or graph the oxygen levels in real time. 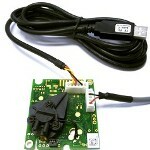 The GasLab® software is used for setup, data logging, calibration, and real-time data analysis. 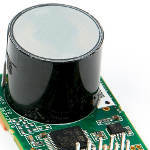 With this software, data can be easily exported into a .CSV file which can then be imported into any industry-standard spreadsheet or software. 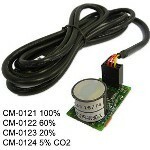 The GasLab® software runs on Windows XP or higher, and can be used freely with CO2Meter.com products. 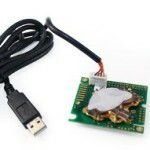 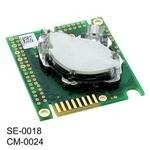 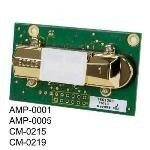 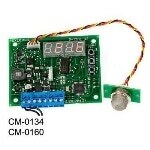 CM-0201 Sensor PCB – While this PCB provides the same functionality as the development kit, it can be incorporated into OEM products. 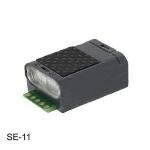 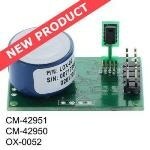 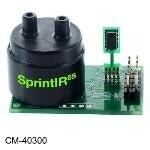 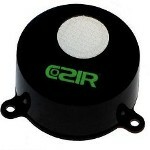 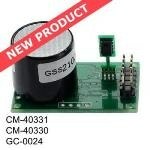 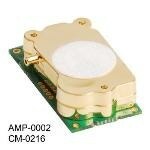 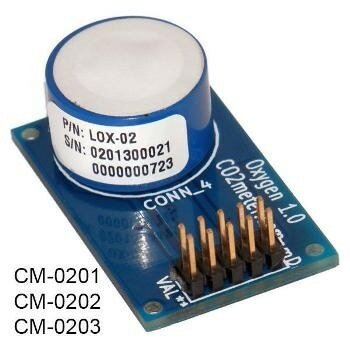 CM-0203 Sensor Tube Cap – Transforms the CM-0202 or CM-0201 into a sample draw sensor.